Reduce your risk of developing Type 2 diabetes with our Change Your Lifestyle. Change Your Life. (CYL²) program. You’ll get your very own coach to teach you how to eat healthy foods and increase your physical activity. When you’re having a rough day and feel like slipping back into your old habits, your classmates will be there to keep you on track. Prediabetes means your blood glucose (sugar) level is higher than normal, but not high enough to be diagnosed as diabetes. One in three adults in America has prediabetes and most aren't aware of it. Take the Risk Test on the right side of this page now to see if you are at risk. Without losing weight or increasing physical activity, people with prediabetes may develop Type 2 diabetes within three (3) years. If you have prediabetes or other risk factors for Type 2 diabetes, you can make changes now to improve your health. Just because you have a family history of diabetes, or have been diagnosed with prediabetes, you aren’t destined to develop it. Making small lifestyle changes now — like eating healthier, being more physically active, and managing stress — may help you avoid having to manage type two (2) diabetes for the rest of your life. How can CYL² help me make these changes? 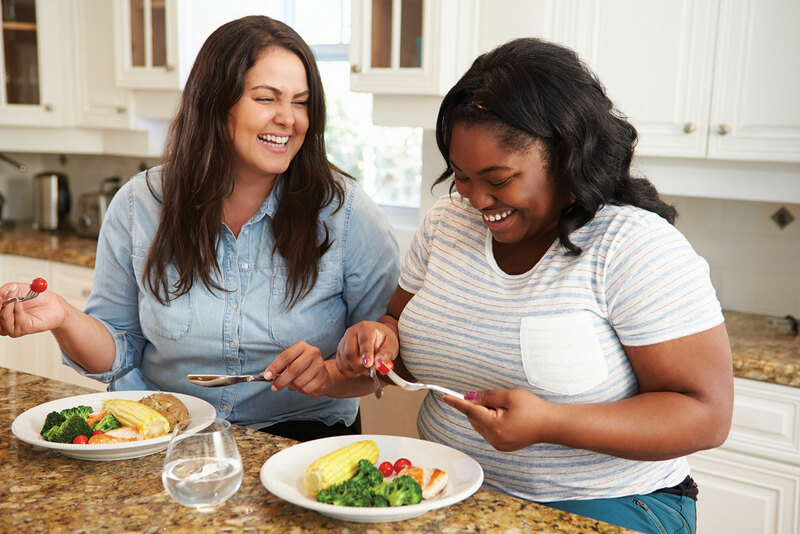 The CYL² lifestyle change program can help you take charge of your health to prevent or delay Type 2 diabetes. Research found that the program helps people make small lifestyle changes and cut their risk of Type 2 diabetes by more than half. CYL² reduces the risk for Type 2 diabetes and many other chronic conditions, such as heart disease and high blood pressure. The goal of the program is to help you lose five to seven percent of your weight — that’s only 10 to 14 pounds for a person weighing 200 pounds — by eating healthier and being more physically active. This will improve your health and cut your risk of developing Type 2 diabetes. How much does CYL² cost? There is no cost to you. CYL² is conducted in partnership with the Black Women’s Health Imperative through a cooperative agreement with the Centers for Disease Control and Prevention. 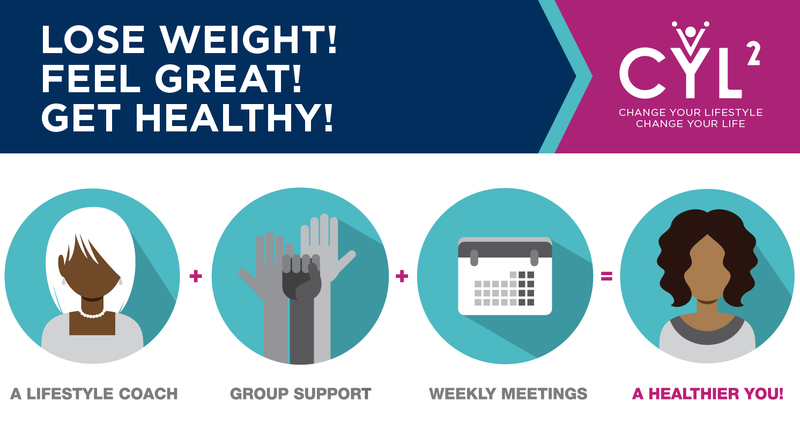 CYL² meets for one year with weekly meetings for the first four months, and meetings twice a month for the following eight months to help maintain your healthy lifestyle changes. Call 318-352-9299 ext 2062 to find out when classes are available and how you can join! 1. Take the quiz on this page to determine if you are at risk of prediabetes. 2. Call Outpatient Medical at (318)352-9299 ext 2062 to enroll in CYL² at no cost to you. 3. Visit our Wellness Resources page for tips and tricks on living a healthy life. Follow the link below to take a short and simple test to find out if you are at risk of prediabetes. Visit the Black Women's Health Imperative website to find more information about the program. Call Outpatient Medical Center @ 318-415-9904 to enroll in CYL² at no cost to you.